LED Striplights for 12V DC: Flexible Self Adhesive 30 LED Light Strip with Yellow LEDs. Flexible Self Adhesive 30 LED Light Strip with Yellow LEDs. 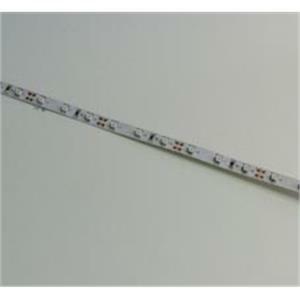 A flexible self adhesive strip 0f 30 Yellow LEDs together with associated circuitry for connecting to 12V to 14V DC. Specifications as per the 30 LED Warm White strip above.